I have been wanting to try a nail art mat for absolutely ages and I finally have and now there is no going back. 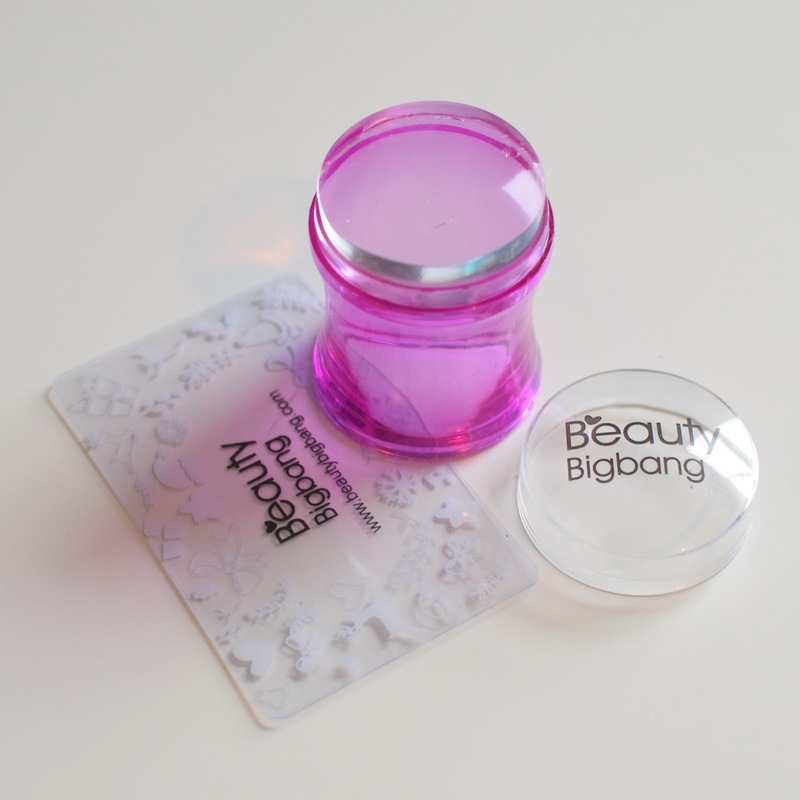 I recently got Beauty Big Bang's XL Silicone Nail Stamping Mat and I adore it. 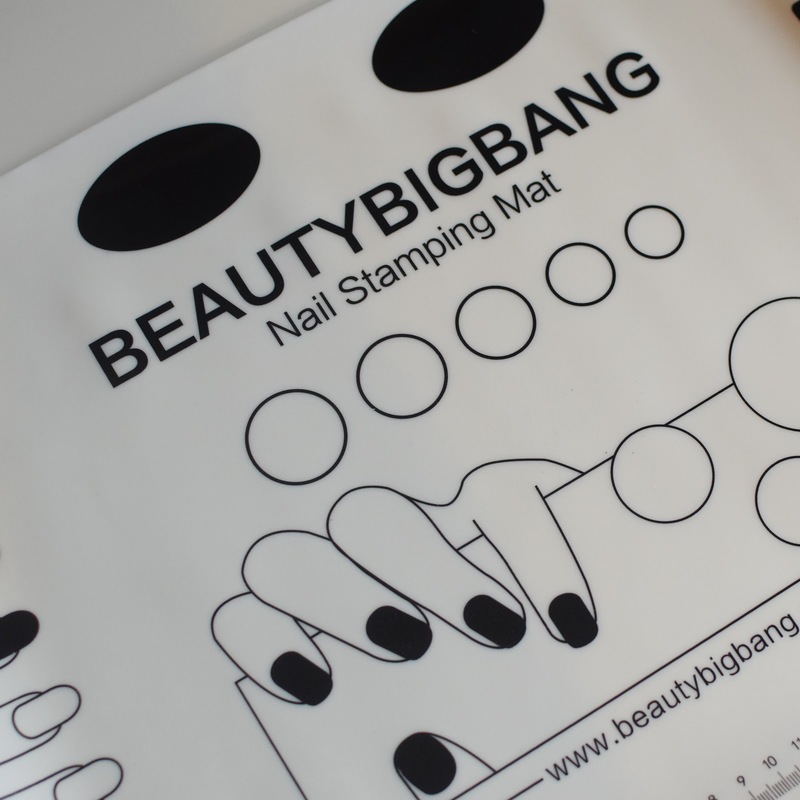 The mat is designed to be used for reverse stamping (where you stamping a design onto the mat, fill it in and then peel it off the mat and apply it to your nail like a decal) and it has lots of outlines of nail shapes on the mat so you can create a design so a variety of nail shapes. As well as a handy ruler along the bottom. I tried the reverse stamping technique on the mat and it worked perfectly! 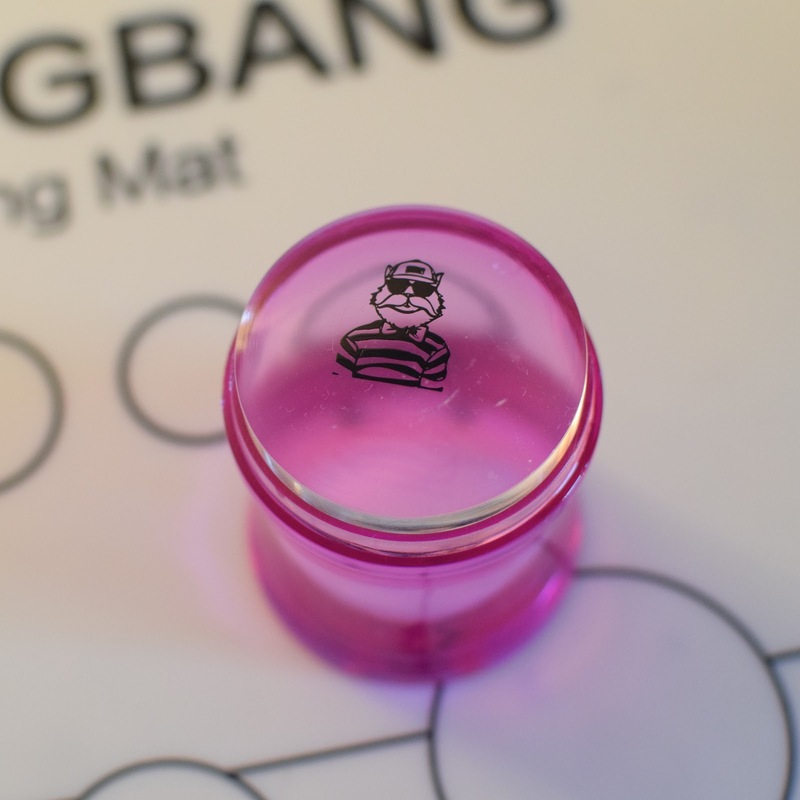 Although I prefer reverse stamping straight off the stamper this mat is perfect if you prefer this method. My favourite thing about the mat is just having a surface to do my nails on. 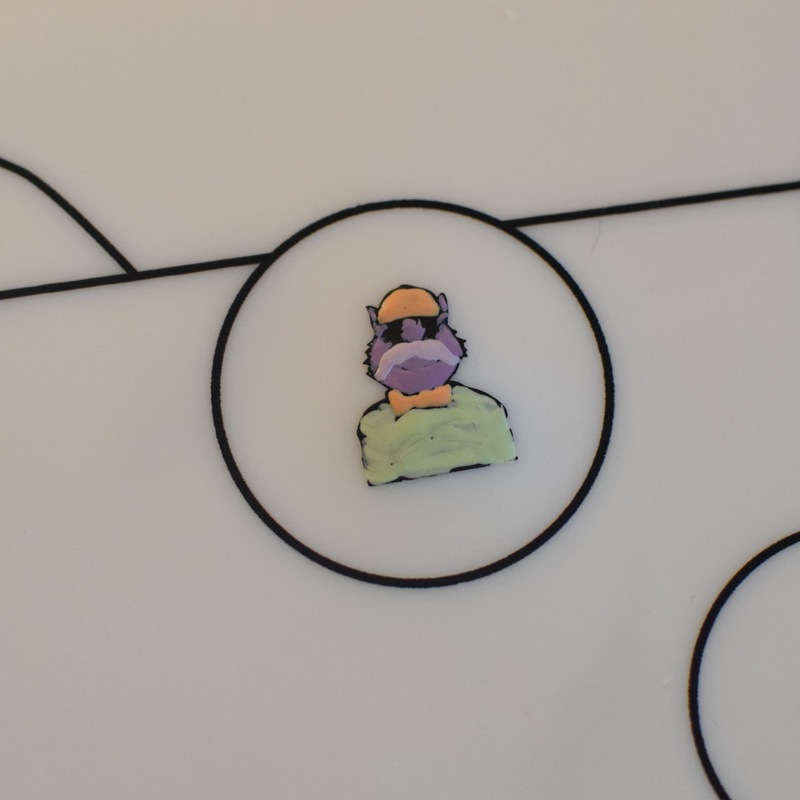 The mat is a great size and covers a good surface area of my desk (40x30cm)... Which means my desk is finally being protected from nail polish! 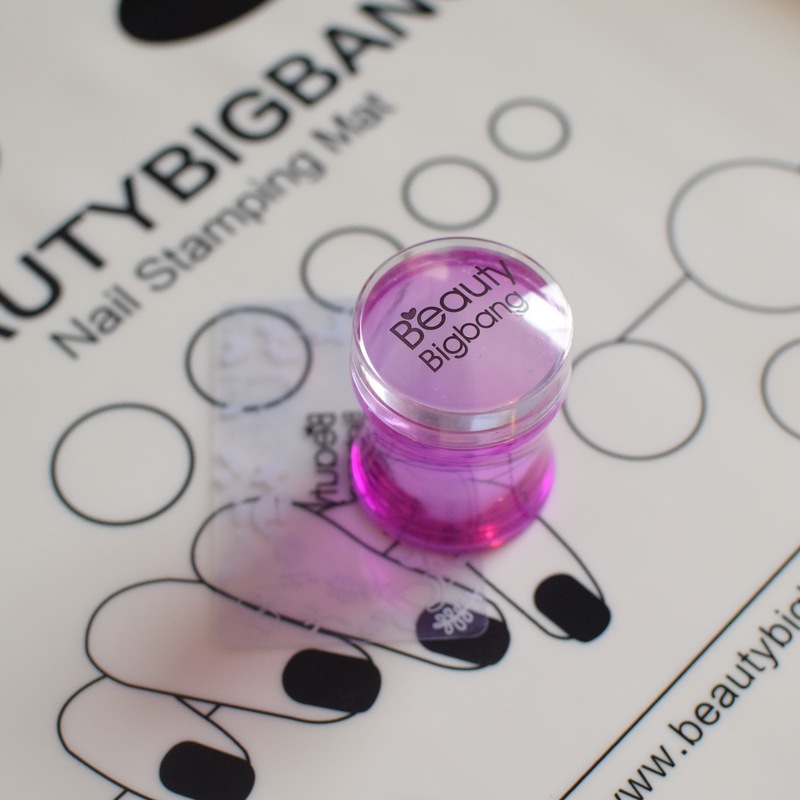 You can apply nail polish straight onto the mat so you can use an area of it as a mixing palette when you're doing your nails and then when you're done the dried polish just peels off the mat (or you can wipe it does with nail polish remover). 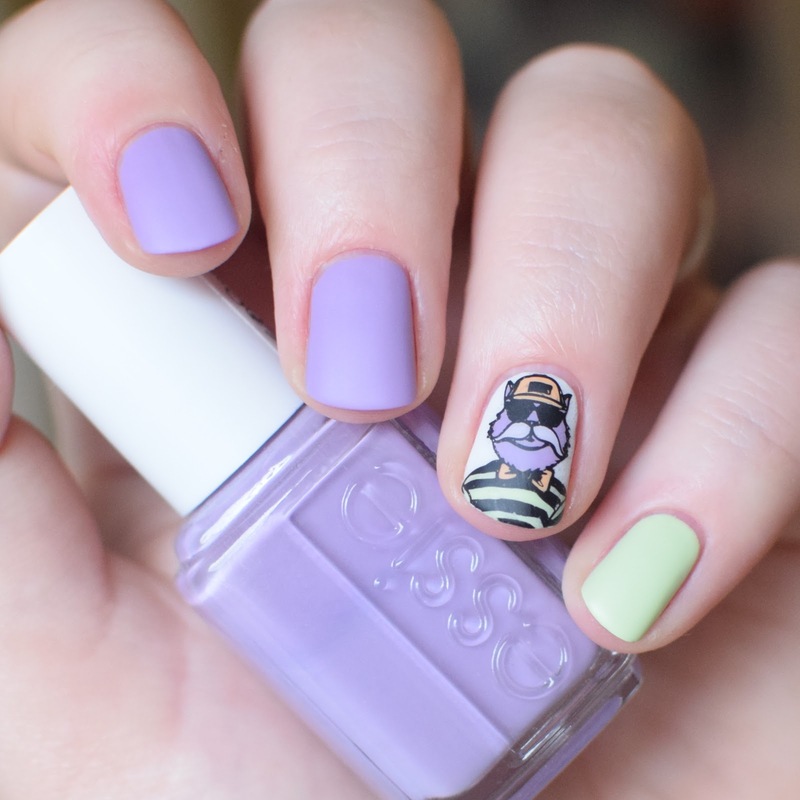 I love not having to use scrap pieces of paper or other things to mix polishes on. 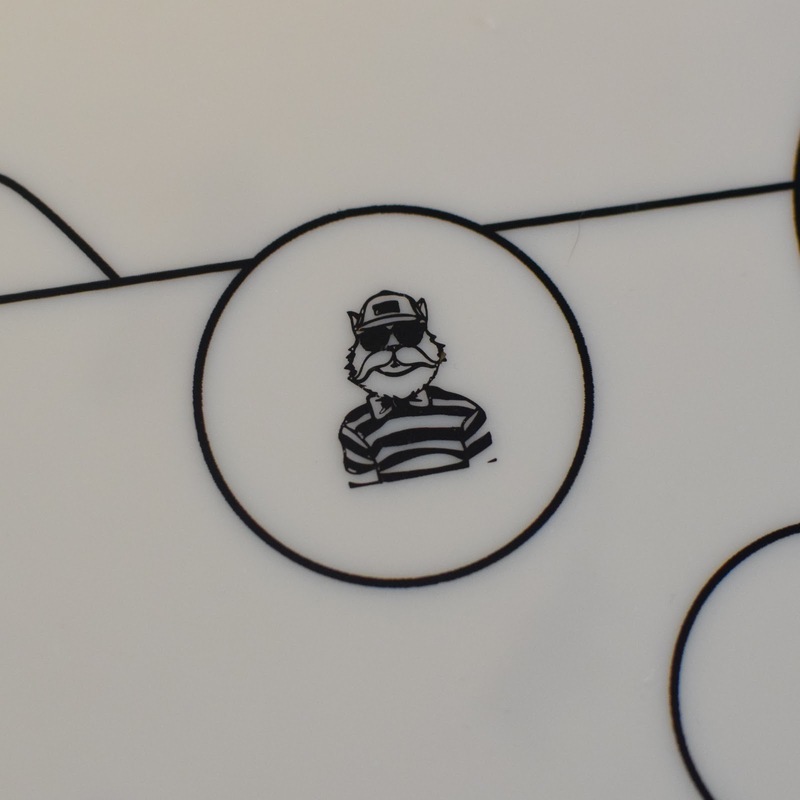 I love this mat and I don't know why it's taken me so long to get one. This now lives permanently on my desk (but it also rolls up, so you can neatly store it away if you don't want it out all the time like me). You also get a stamper and scraper with this mat and I was surprised by how much I like the stamper, I am a bit fussy with stampers, but it is a good size and works great at picking up designs, it doesn't have a base so you can see perfectly through the stamper when placing your design - which I love. If you're just getting into stamping then this is a great starting set to consider.